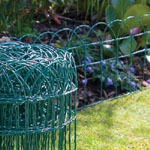 These double wheelie bin enclosures are made from woven willow around a metal framework. These wheelie bin screens have hinged sides for easy access. 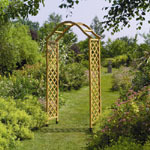 These natural willow screens will make your wheelie bin tidy and hidden. These triple wheelie bin enclosures are made from woven willow around a metal framework. These triple wheelie bin screens have hinged sides for easy access. 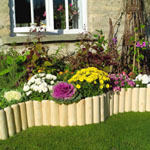 These natural willow screens will make your wheelie bin tidy and hidden.